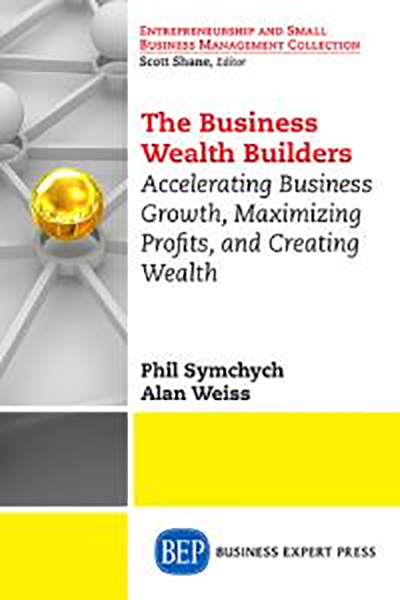 This outstanding book provides you with a detailed look at family businesses, the most prevalent form of business in the world. 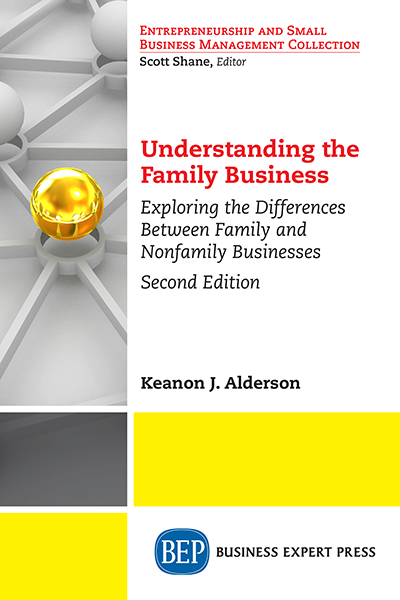 Whether you are a business student, or a member of a family who owns a business, you will definitely benefit from this book, which leads with an introduction to the unique nature of family businesses. 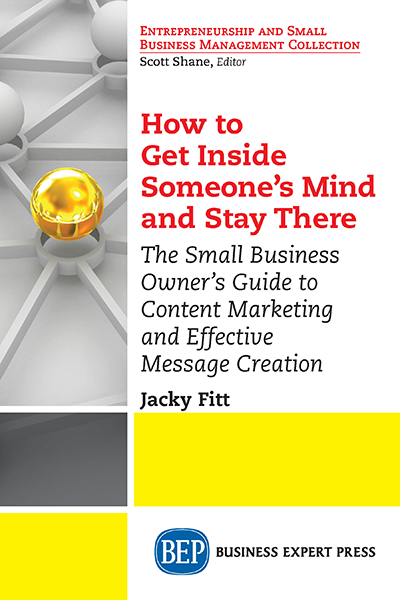 Inside, the author explores the many differences between a family-owned business and a nonfamily-owned business. 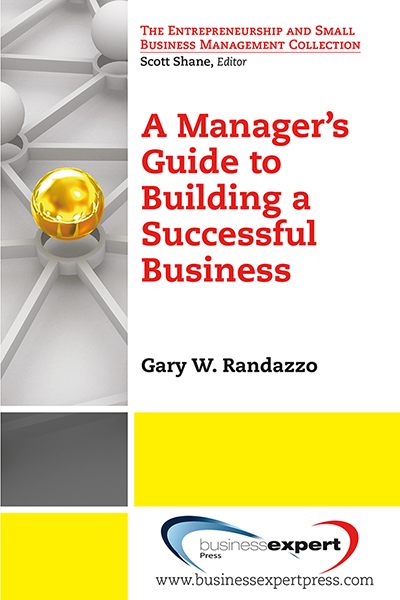 He discusses the major family business theories and shows how family firms make business decisions. This book also defines the significant issues prevalent in family firms and explores the most problematic issue: the succession or the transfer of ownership to the next generation. If you are a professional advisor to family firms—such as accountants, attorneys, bankers, insurance providers, and financial services—you’ll undoubtedly develop a better understanding for your clients.